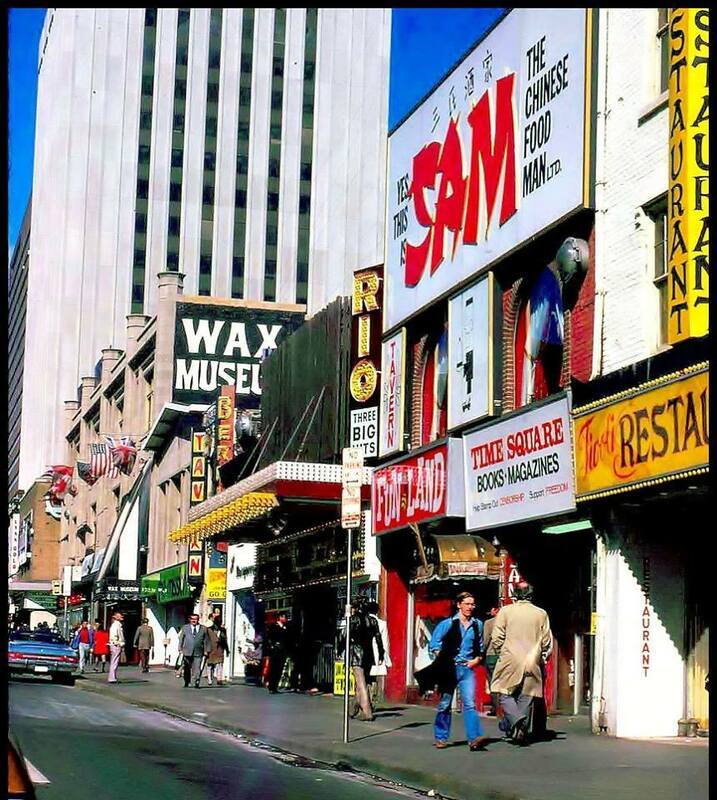 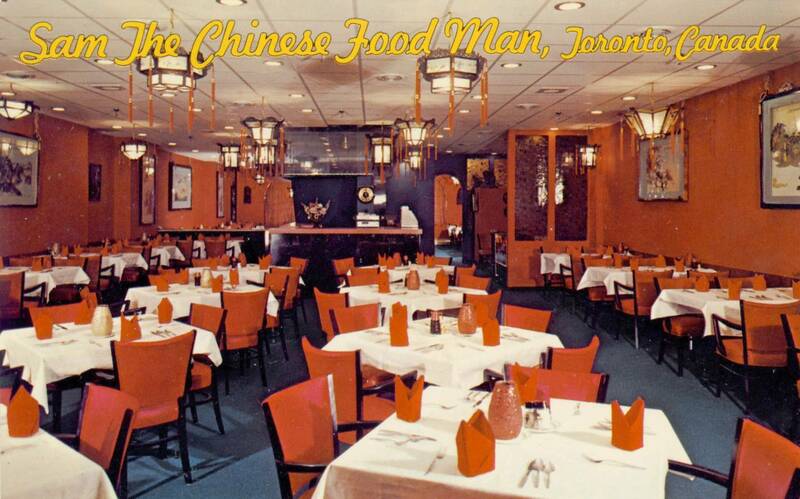 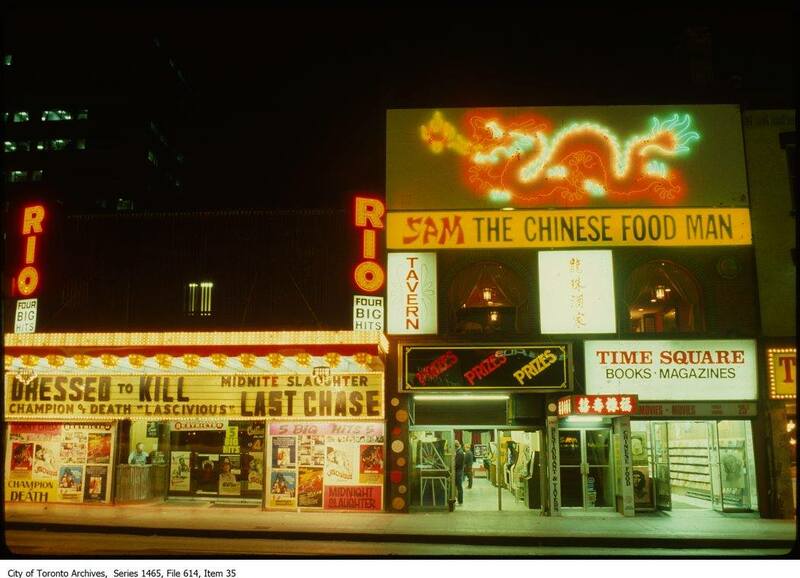 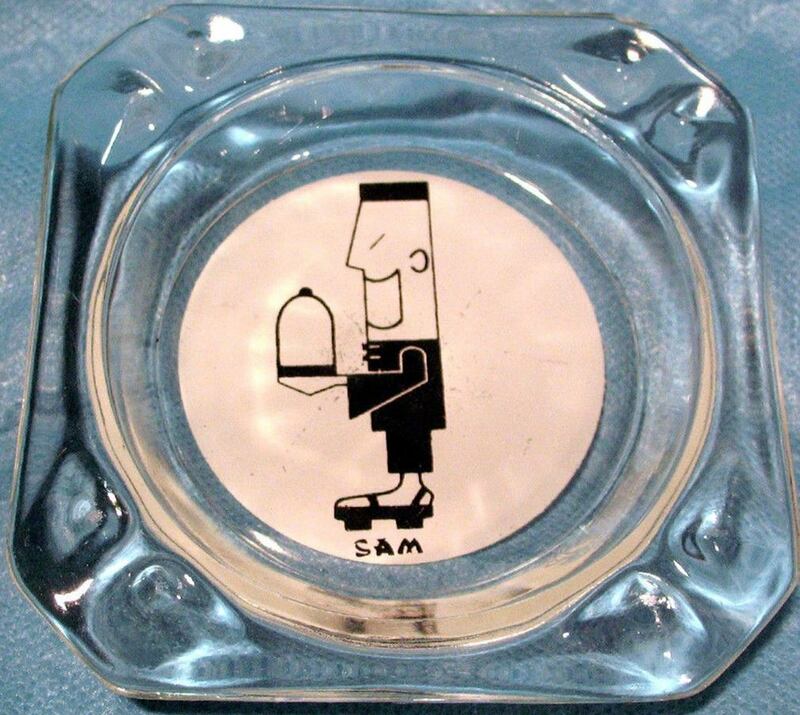 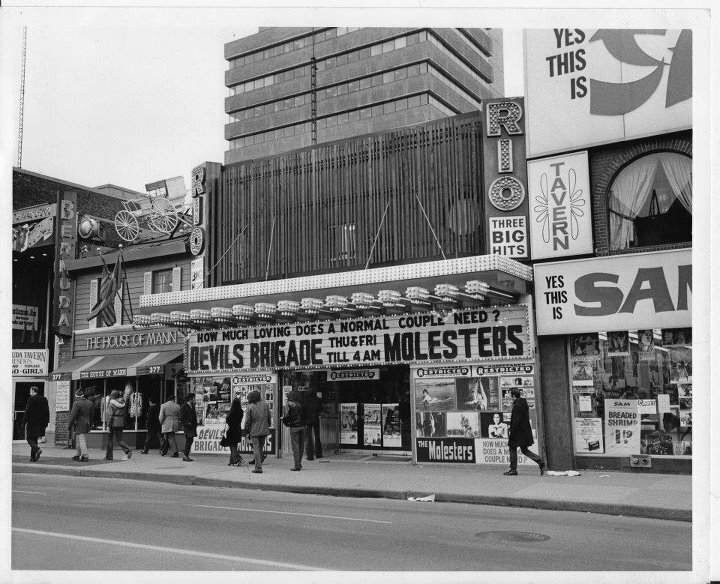 it later changed it’s name to the National and then the Rio. 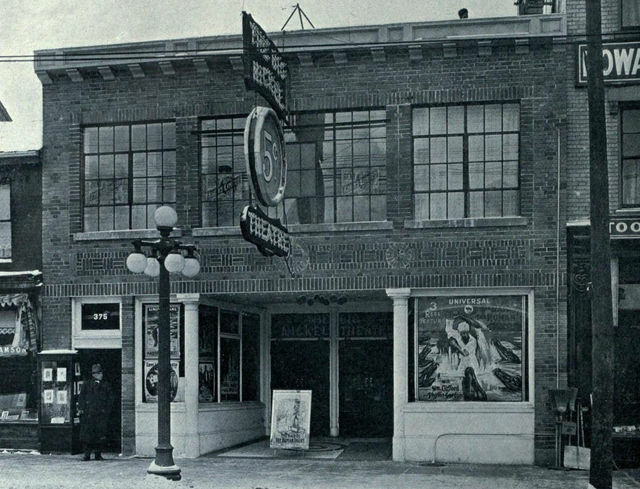 The theatre finally closed in 1991. 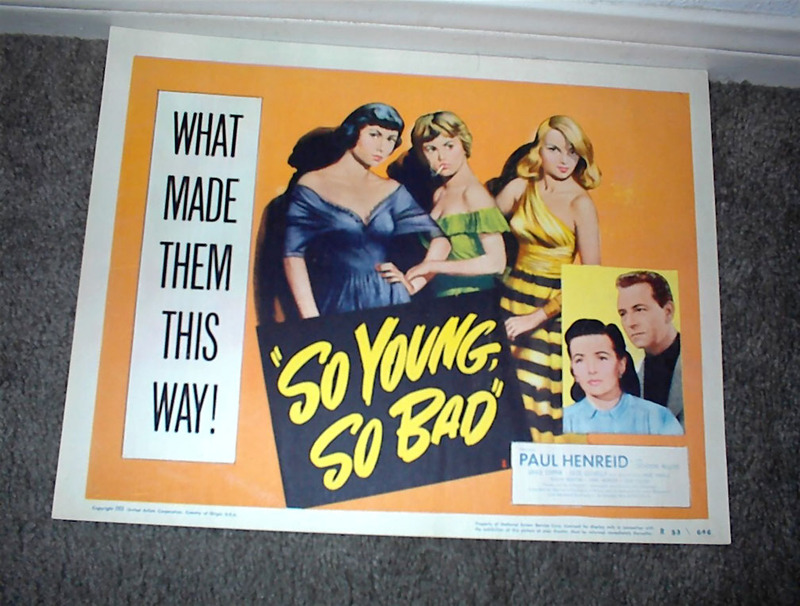 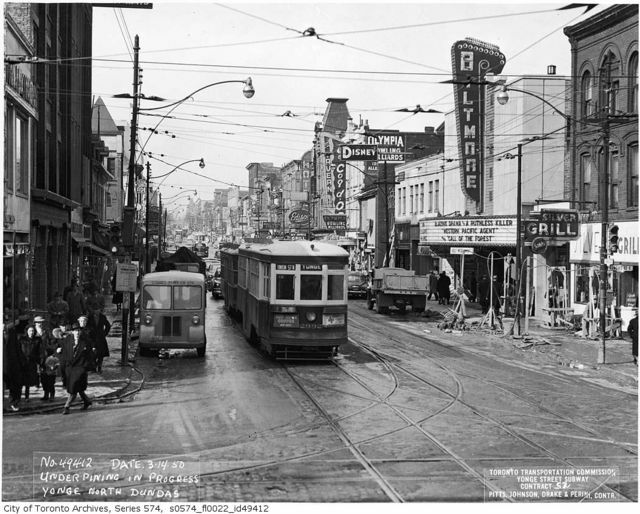 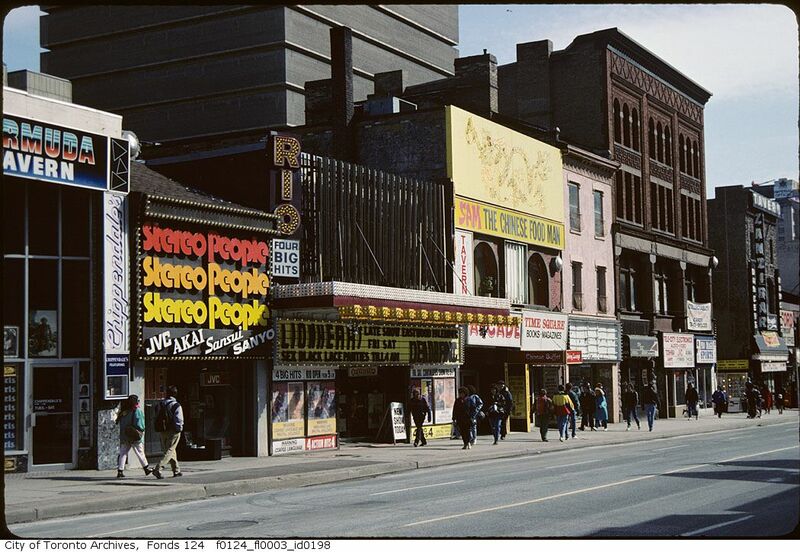 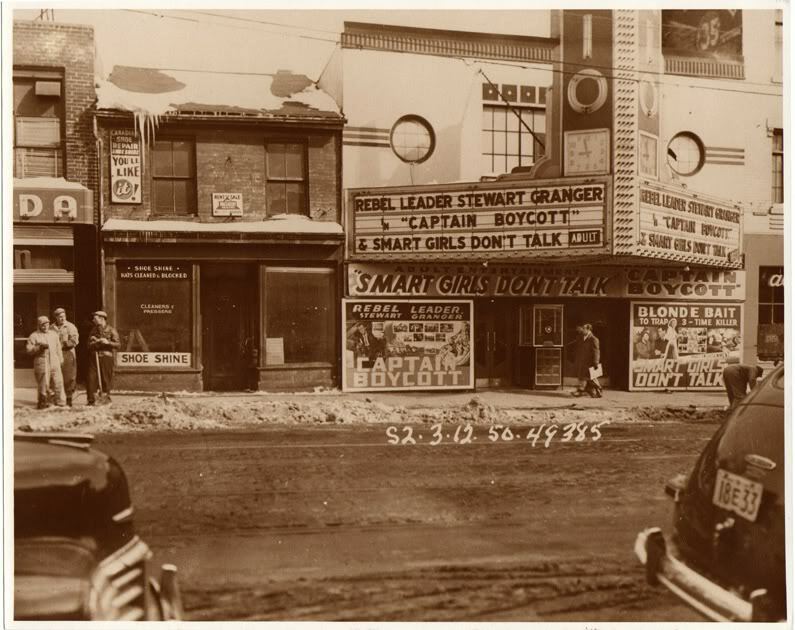 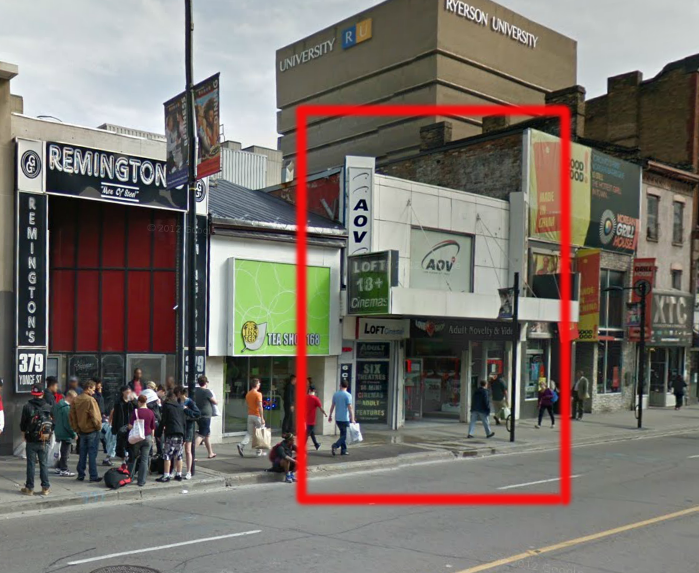 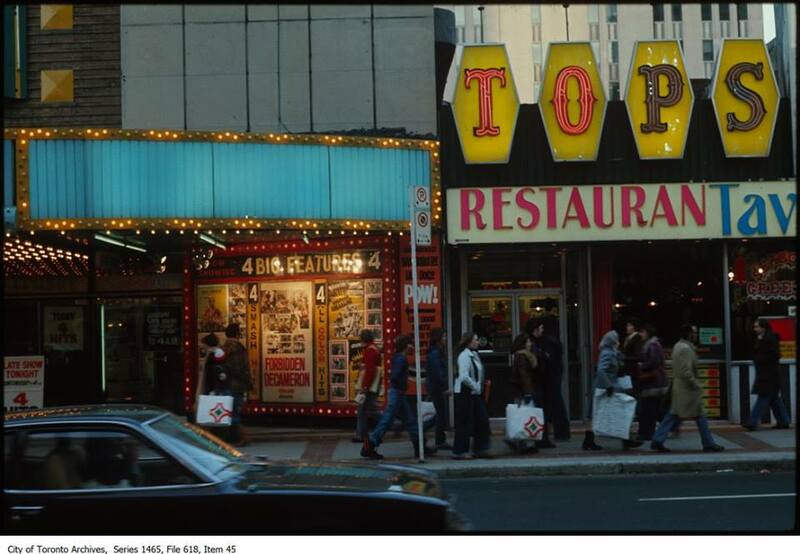 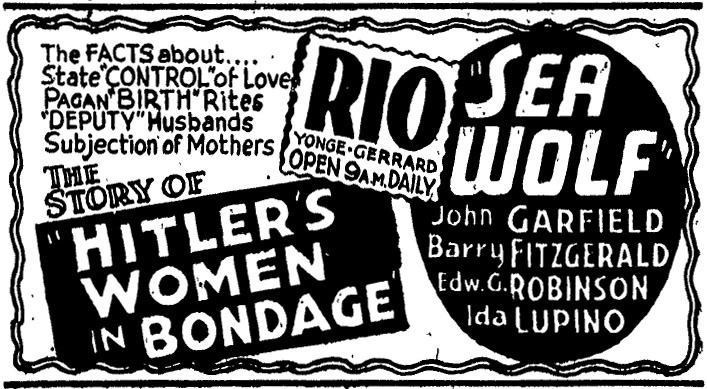 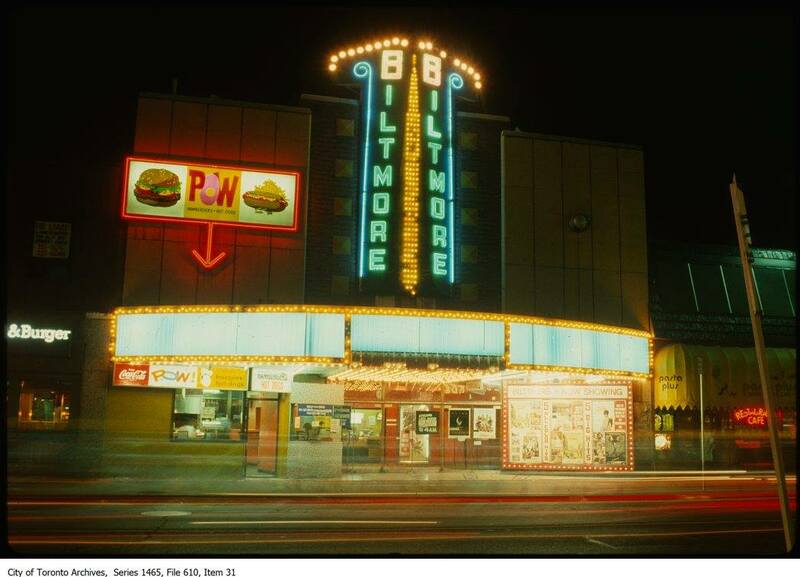 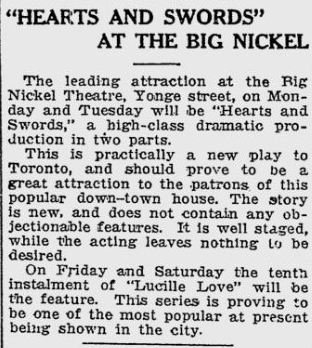 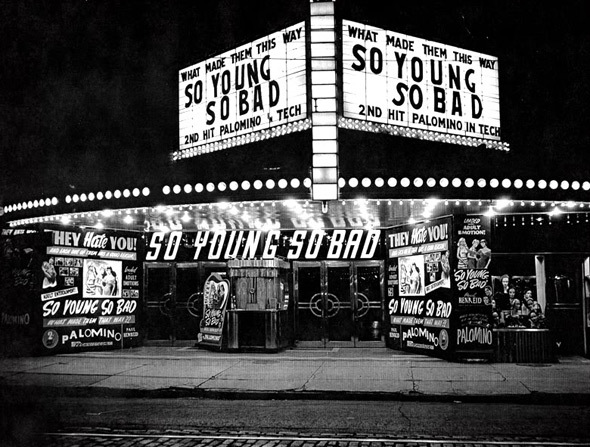 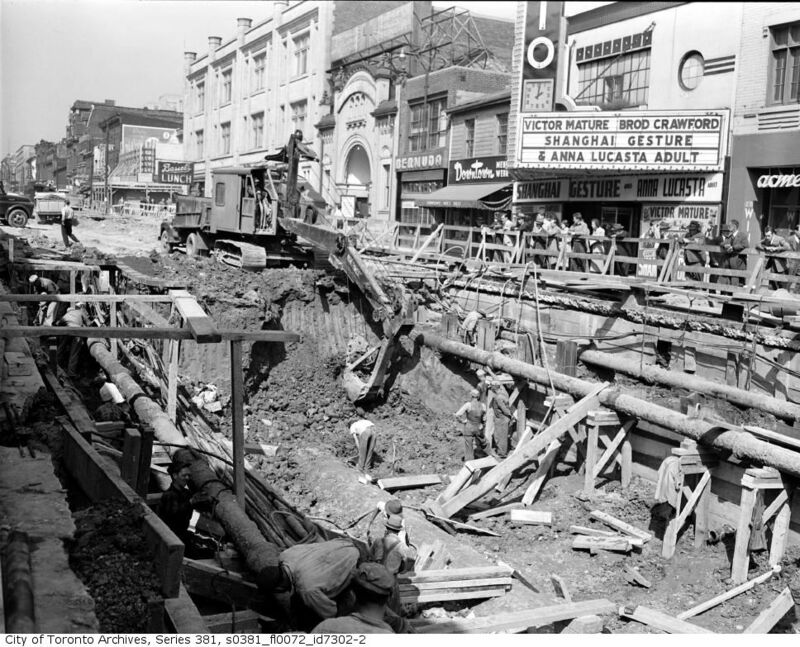 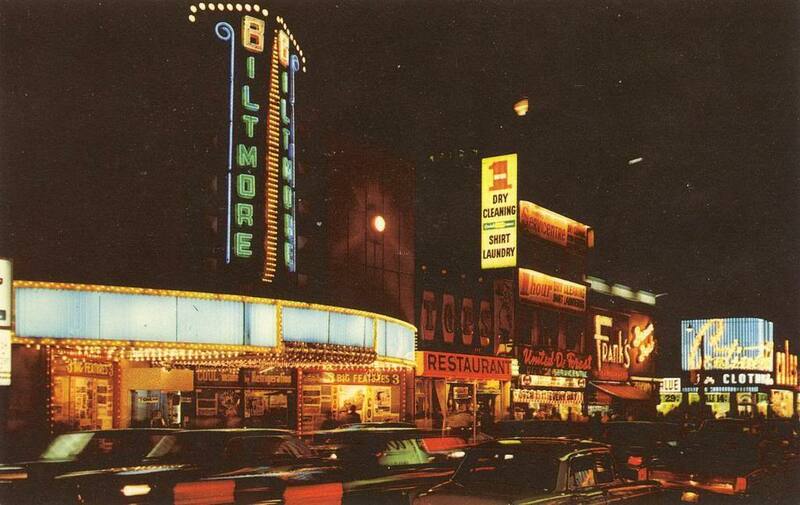 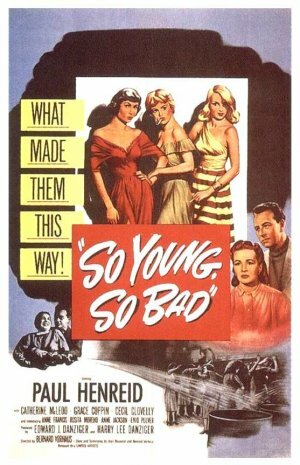 Still a movie theatre, if that’s the sort of movie you like……..
A Yonge Street stitch up from 1950.